Are you a window installer who is on the lookout for the best vans for business? Do you wish to own a vehicle which helps you in delivering professional workmanship by maintaining the highest possible standards to your customers? 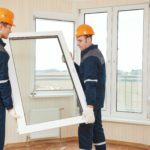 No matter whether you work in the domestic market or in the commercial market, the job of window fitting comes with certain essential equipment. Just like aluminum ladder and smart work-wear, you even need to invest in a high-quality vehicle so that it assists you in your day-to-day activities. 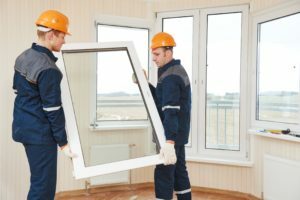 From carrying your essential tools and equipment to serving as a rolling billboard wherever you go, there are many benefits of purchasing a van ideal for glazing.